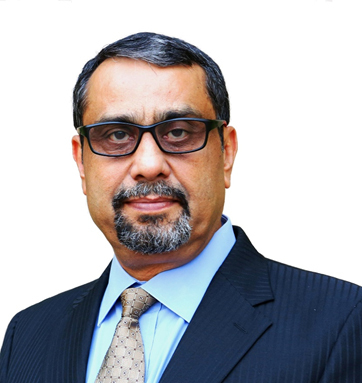 Raj Kalady, Managing Director, PMI India, is responsible for advancing the project management profession and PMI in India. His key responsibilities include designing, developing, and implementing the strategic and business plan of PMI in India. He has leveraged his vast experience in project initiation, implementation, and building sustained business growth to take PMI India to newer heights. Under his leadership, PMI has established a powerful brand in this high growth region, made deep inroads across industry, government, and academia, and developed strong ties with the practitioner community.